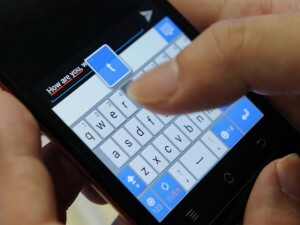 It’s actually easy to hack someone’s text messages, but it`s not legal at all. 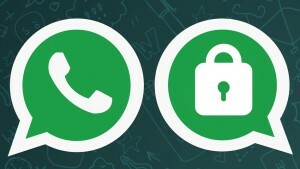 Fortunately there is another option – Cellphone Spy App! 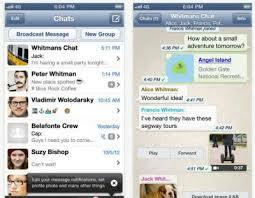 All you need is access to their phone once (really, once is enough) and a great spy app to do the rest. I need to check my husband’s whatsapp chat. What should i do? Please advise! 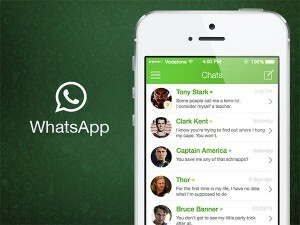 Tired of looking for the app which allows you to read WhatsApp Messages? 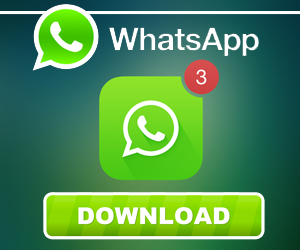 Free fake apps brought only frustration and viruses? We have the remedy! One stop solution for your need is mSpy. 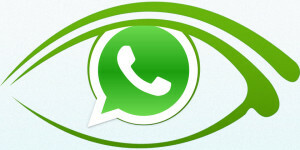 How can I spy on someone’s WhatsApp messages? 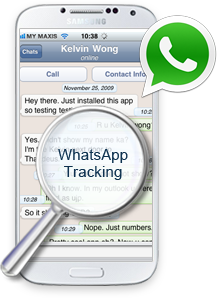 How can I spy on someone’s WhatsApp account 100% Free?